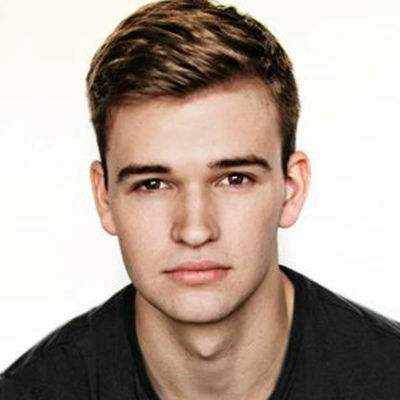 Burkely Duffield currently stars as Holden Matthews on the Freeform series “Beyond,” premiering in early 2017. He recently starred in Legendary Pictures feature film “Warcraft” alongside Ben Foster, Travis Fimmel, Dominic Cooper and Paula Patton. In addition to “Beyond,” Burkely’s upcoming projects include Sean McNamara’s feature “Live Like Line” for Mark Ciardi and Mickey Liddell, and a role on E!’s original series “The Arrangement."